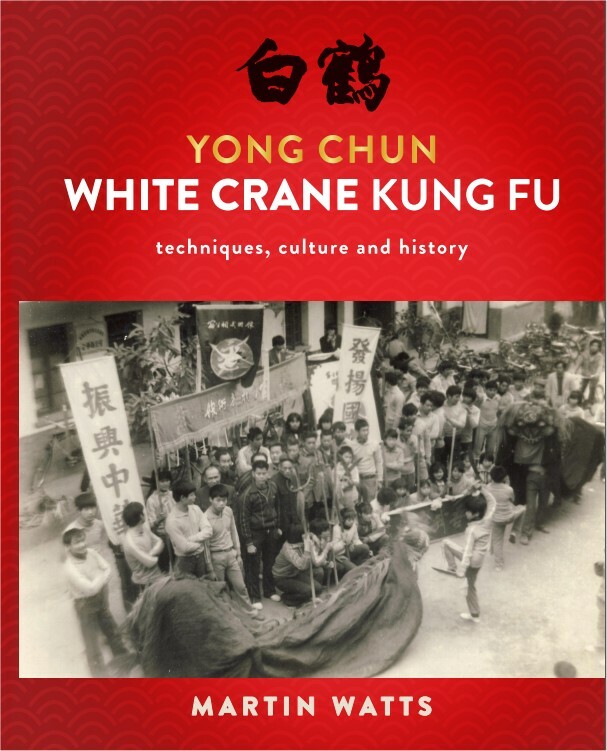 This site contains information about Yong Chun Bai He Chuen published at the request of Pan Cheng Miao the current head of the this lineage of white crane in Yong Chun. The material on this site is only a basic glimpse of the start of White Crane training. There are many areas of training not shown on this site. If you would like to thank anyone for the content in this site, please write to Pan Cheng Miouw whose contact information can be printed from the contacts page. This site was made in 2003 to help spread the name of the Ong Gong Shr Wu Shu Guan. It is no 2009. In that time, the Wu Shu Guan has made its own web site here: WWW.CNBHQ.COM. At this point in time the web site is only in chinese. It is my hope that the spirit of Yong Chun Bai He Chuen survives the immense changes that it faces over the next 20 years.